Go Grey at Summer Safari Nights! Posted July 10, 2017 by Chelo Grubb & filed under Special Events, Education Happenings. Caring for Carnivores at Summer Safari Nights! Posted May 21, 2017 by Chelo Grubb & filed under Special Events, Education Happenings. Posted May 4, 2017 by Chelo Grubb & filed under Special Events, Education Happenings. Nature Play is back this February! 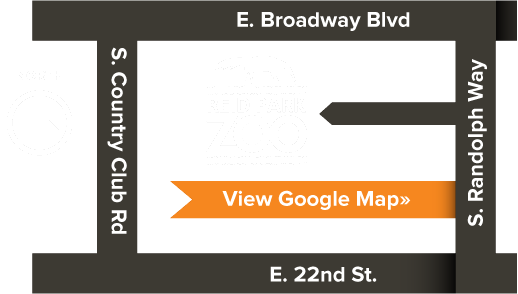 Posted January 10, 2017 by Chelo Grubb & filed under Special Events, Education Happenings, Everyday Zoo. Posted November 29, 2016 by Chelo Grubb & filed under Special Events. Happy National Zoo Keeper Week 2016! Posted July 18, 2016 by Jennifer Stoddard & filed under Special Events, Everyday Zoo. Posted June 23, 2016 by Jennifer Stoddard & filed under Special Events, Education Happenings, Everyday Zoo.